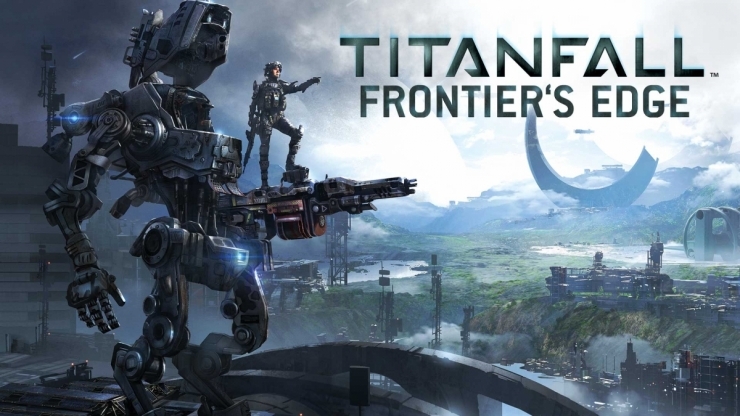 Just a friendly reminder that the new Titanfall DLC “Frontier’s Edge” is live, along with new features such as the “black market”. Its nice to get a little bonus in the form of in-game currency as I climb through the 100 win requirement at Gen8. Its funny how fake video game money can immediately peak my interest. You can also game with Bit Fix Radio! Just add ThePaulSelf to your friends list on XBOX Live. I will be more than happy to give your team an unfair advantage any time you like. I am still enjoying Titanfall immensely. Every so often I see people poo-pooing it on forums, or that they are “over it”. To them I say, give it another shot! The updates from Respawn have certainly enhanced my experience. Not since the earlier iterations of Call of Duty have I had this much fun in a FPS. I am having a blast ranking up to Gen10, and will likely target the achievements/insignias next. Other games have come and gone, but this fast paced, roller coaster ride keeps me returning for more. Are you still playing Titanfall? Tell us in the comments, or just jump right into the action!